CHEROKEE 90 represents a sweet spot between fat bike traction and efficiency in rolling. 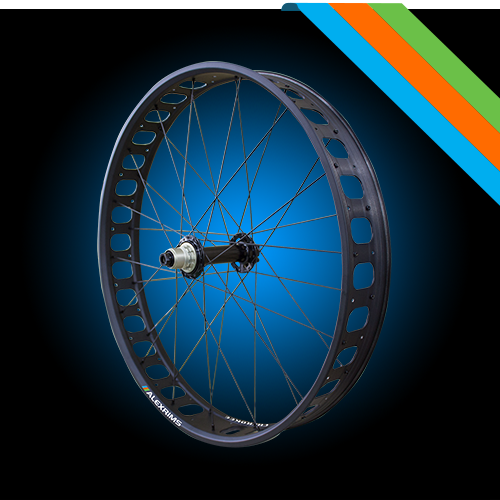 Striking a balance at 90mm wide means compatibility with the widest range of fat bike tires while minimizing weight rolling resistance. Low resistance sealed bearings ensure long, maintenance-free life and consistent performance.